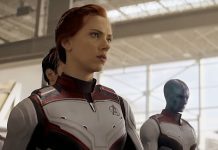 The actress could not stay on her feet after celebrating the 50th anniversary of Jennifer Aniston. Her embarrassment removed the paparazzi. 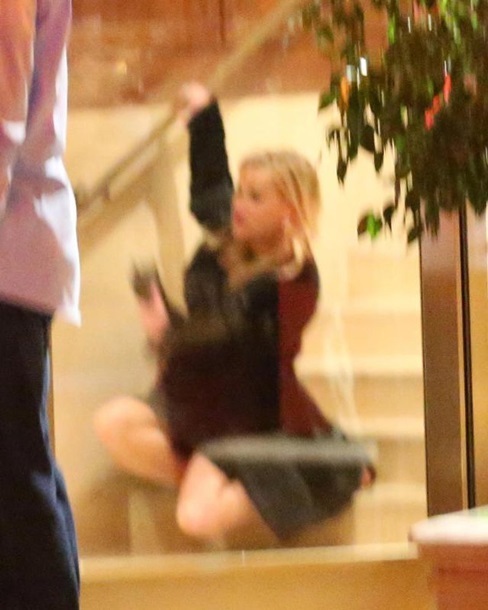 Hollywood actress Reese Witherspoon fell down the stairs, leaving the birthday party of Jennifer Aniston. The pictures appeared on the Red Carpet Mood page on Instagram dedicated to the stars. The frame shows how Witherspoon descends the stairs of the Sunset Tower Hotel, where the celebration took place. The star fell to her knees, clutching at the rail. 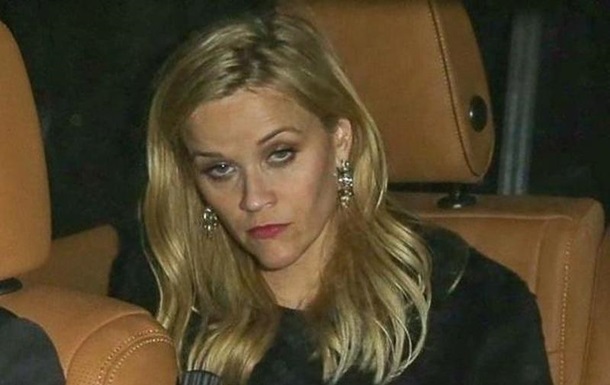 The hotel employee quickly helped the star to her feet, after which Witherspoon went to her car. It is worth noting that the actress was wearing sandals in high heels.